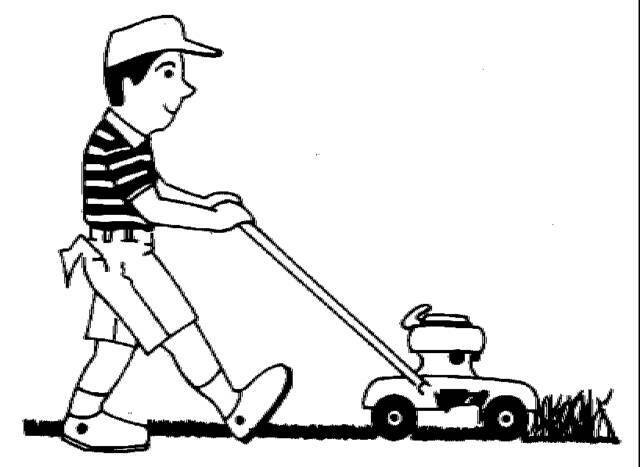 Quality lawn service at a fair price. 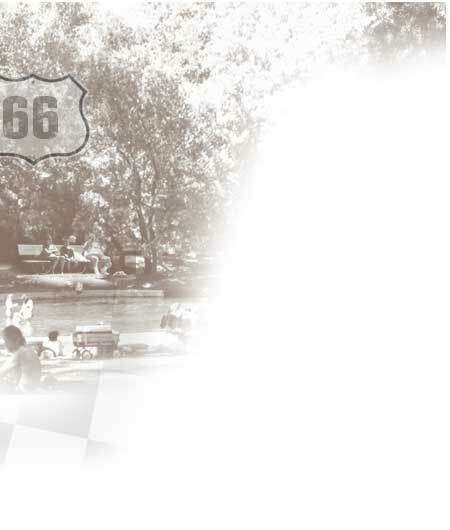 Welcome to our new web site! 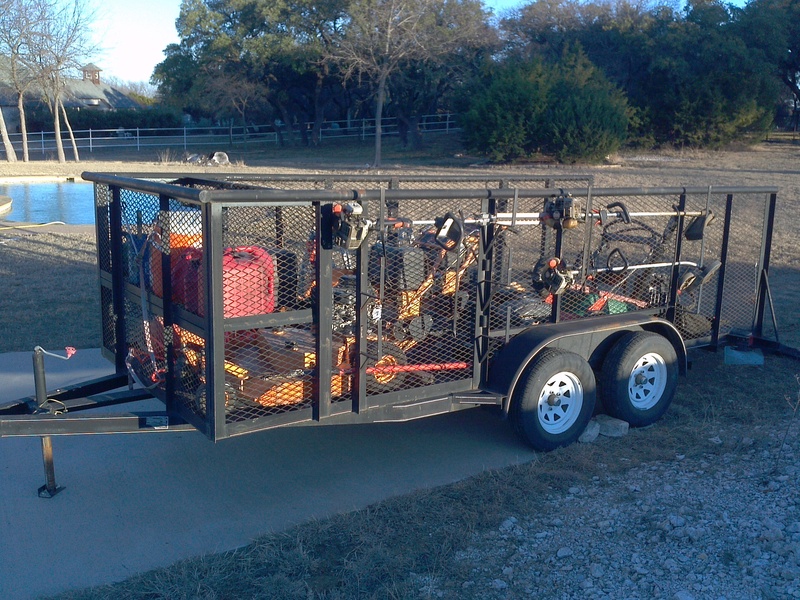 Big John's Lawn Service has been in business since 2006 and is based out of Fort Worth, Texas and serves the North Texas Area. 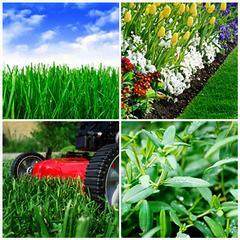 We provide lawn mowing service, edging, flower bed maintence, hedge trimming, and all general lawn service needs. Call Cody now for your free estimate. In addition to cash and checks, we also take Discover, Master Card and Visa for our regular customers. 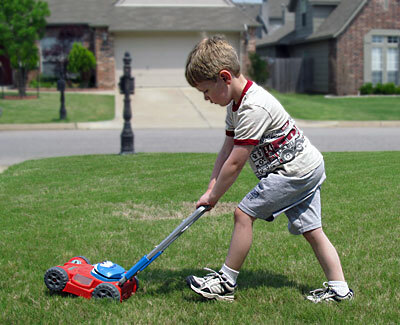 Don't let some kid mow your yard, call in a professional. 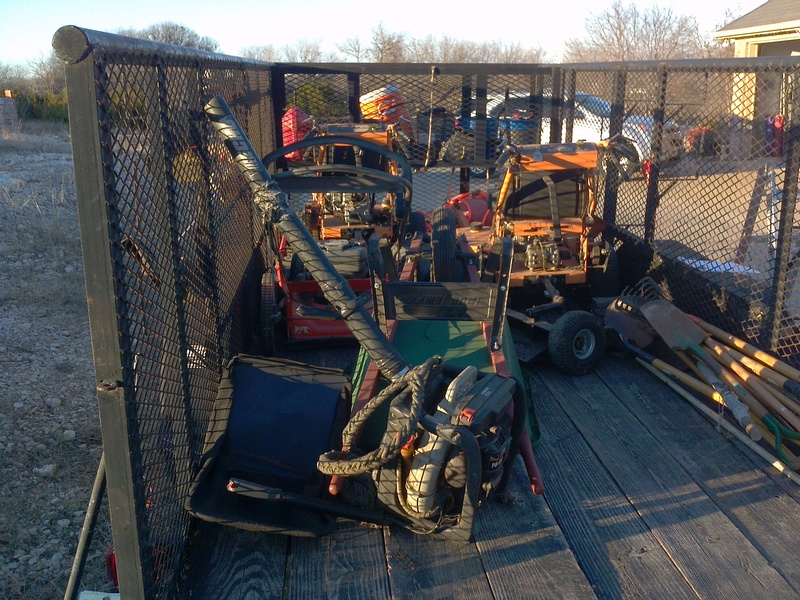 We are fully equipped for both big and small jobs!